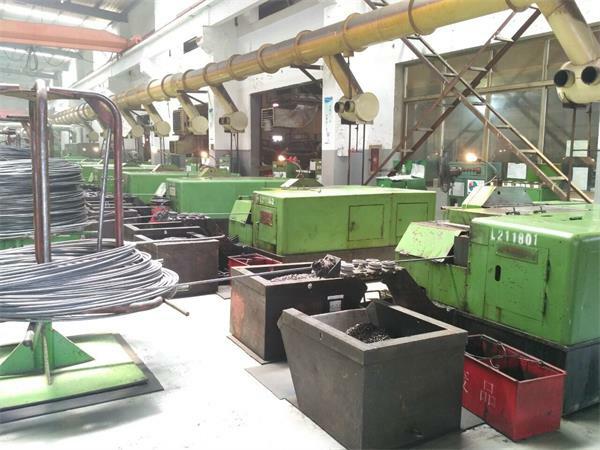 We have many sets more functions machine, which is brought in domestic and foreign well-known enterprises. The products made are fully compatible with the international standards, well received by domestic and foreign customers. Make customers' head marking on it, and can satisfy customers' packing requestment. 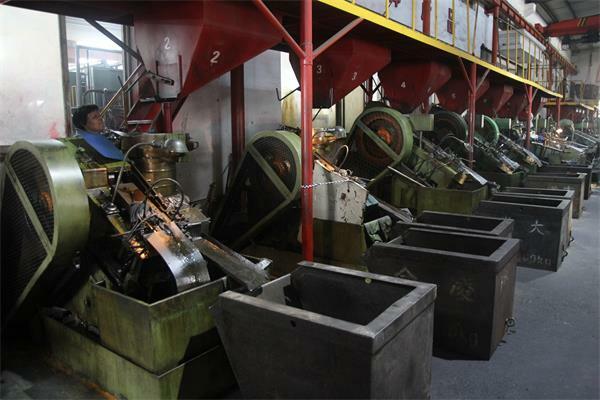 Surface treatment:Black oxide, zinc plated,Hot dip Galvanized, nickel plated,Chrome plated.Telfon(PTFE).Geomet. 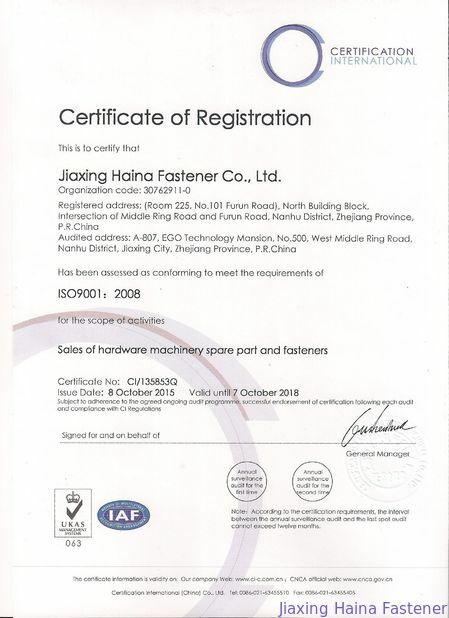 Jiaxing Haina Fastener Co., Ltd is located in Jiaxing, and is near from Haiyan------China Fastener City. Since established. 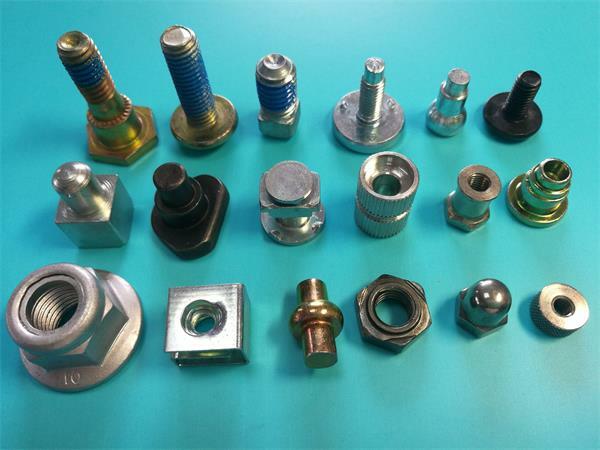 Haina fastener is specialized in design, manufacture, sales and research and development. Hanina Fastener introduces advanced production technology, absorbing testing equipment, brings in excellent professionals and training high-tech talent to provide strong back for the company. 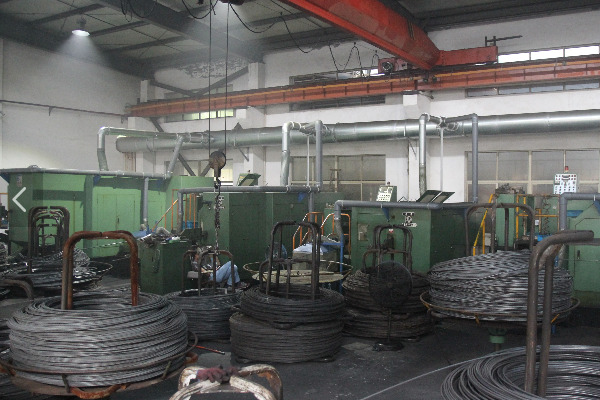 The company has own engineer team, quality control team, sales team and service team. 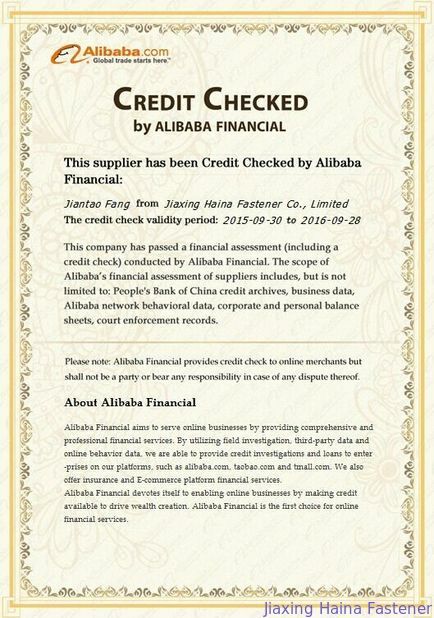 Adhering to Customer-first and quality- first policy and implementing its operation principle of “ Quality is the first” since foundation.